Designed for all Lay-Z-Spa Airjet Pumps, the Lay-Z-Spa Entertainment Station is a high quality water resistant speaker system with Bluetooth 4.0 connectivity. It is designed to fit perfectly over all Lay-Z-Spa AirJet Pumps. The Bluetooth 4.0 compatibility allows you to connect a smartphone to the system to play your favourite songs throughout your spa session. Unwind with relaxing background music or kick a hot tub party into gear with an up-tempo playlist, the choice is yours! The built in, rechargeable LiPo battery and included charger is easy to detach and bring inside for charging. The system also features a hibernation mode, which reduces power consumption when the system is not in use, extending the time between recharging. With silicone control buttons you can set the volume to your desired level and even skip or replay songs, all from the comfort of your Lay-Z-Spa. The speaker also includes a handy storage pouch to protect your phone.  You never know when the phone might ring, but with the Lay-Z-Spa Entertainment Station this is no longer an issue! Relax in the knowledge that you can answer calls and catch up with friends all from the comfort of your own hot tub.